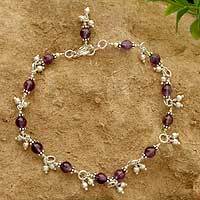 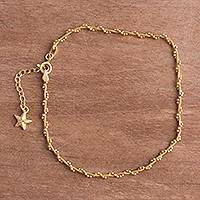 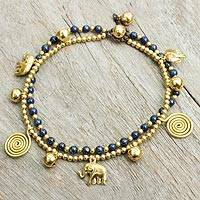 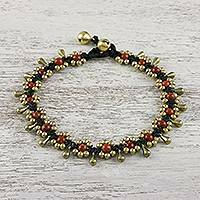 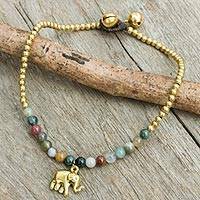 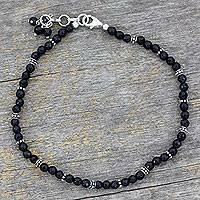 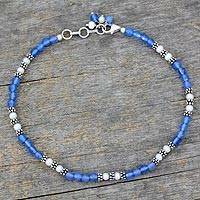 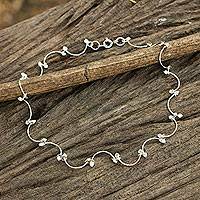 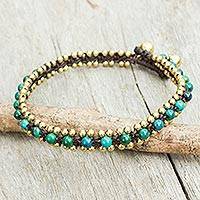 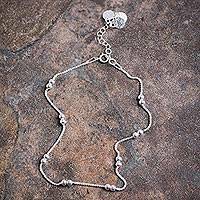 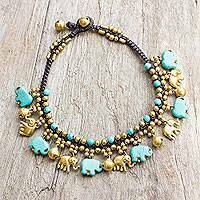 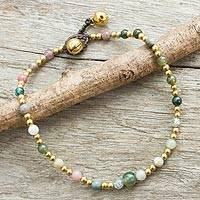 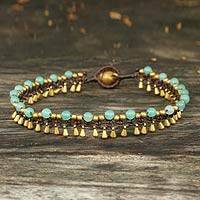 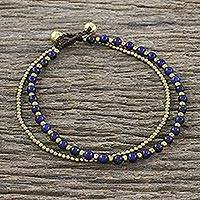 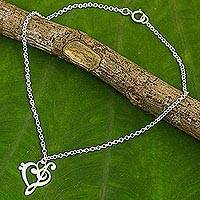 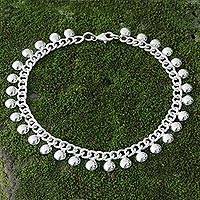 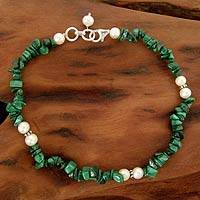 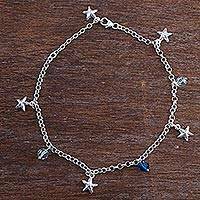 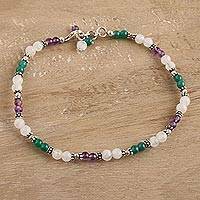 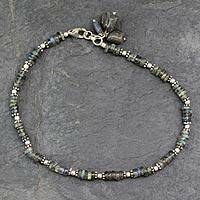 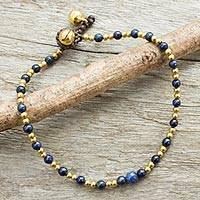 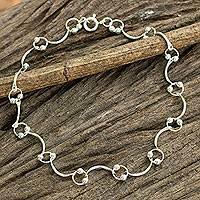 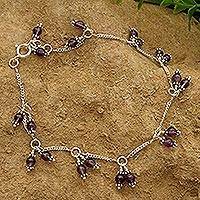 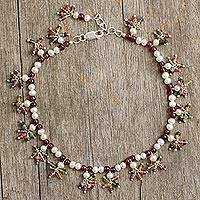 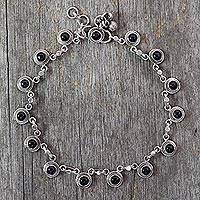 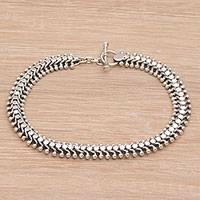 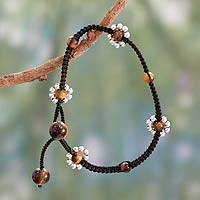 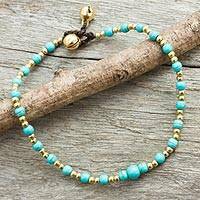 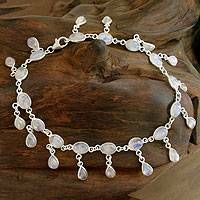 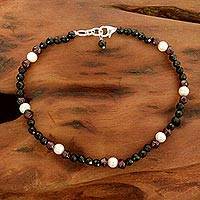 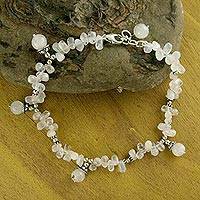 Buy unique, handmade anklet jewelry online from UNICEF Market. 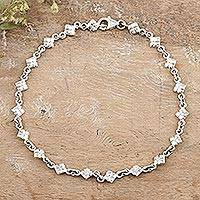 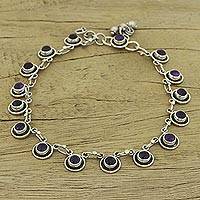 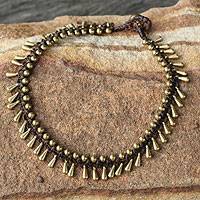 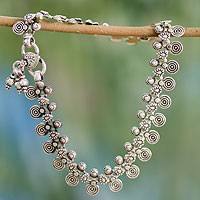 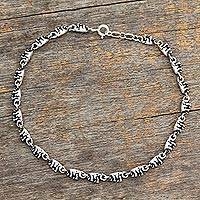 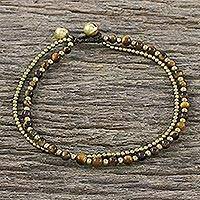 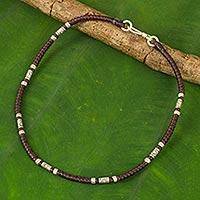 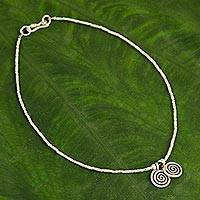 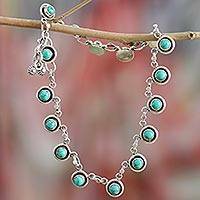 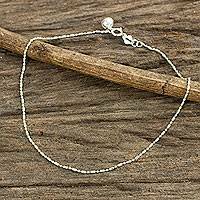 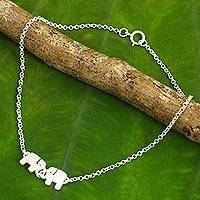 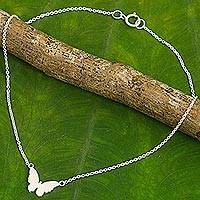 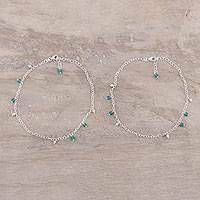 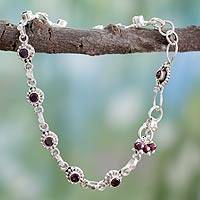 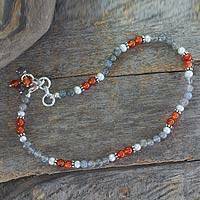 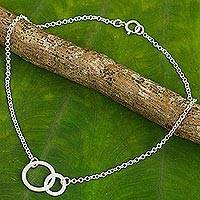 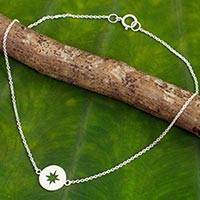 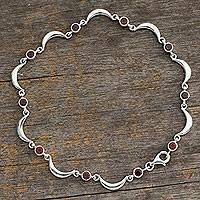 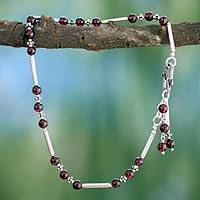 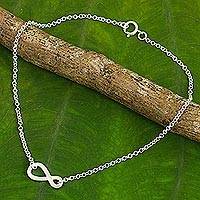 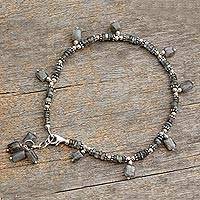 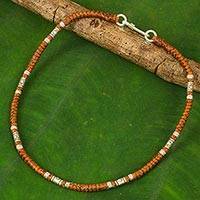 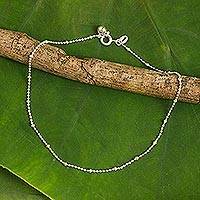 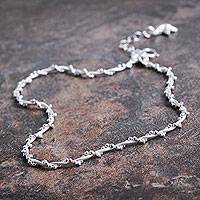 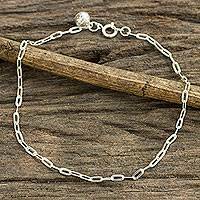 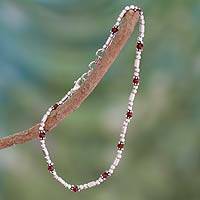 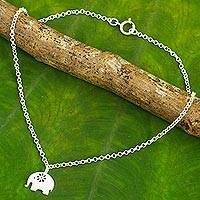 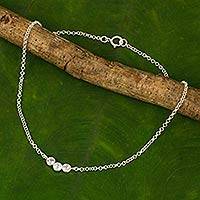 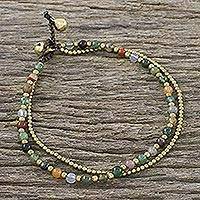 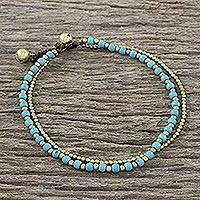 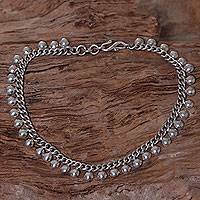 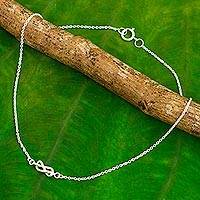 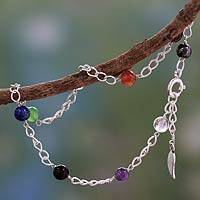 Shop Indian ankle bracelets, silver ankle bracelets, and many more unique anklets made by artisans from all over the world. 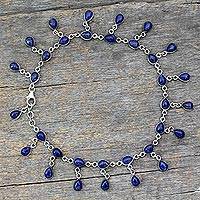 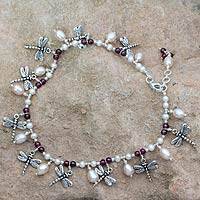 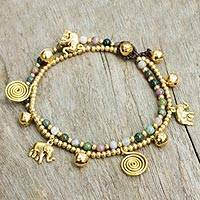 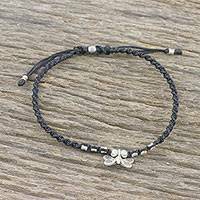 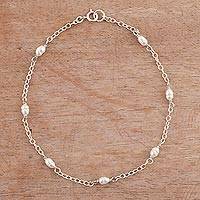 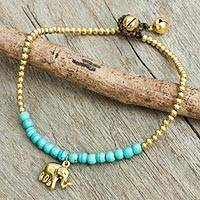 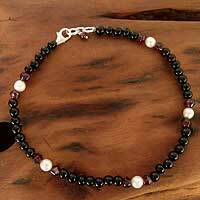 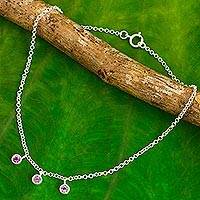 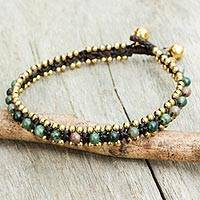 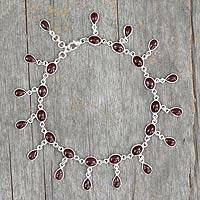 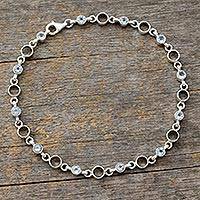 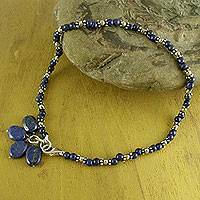 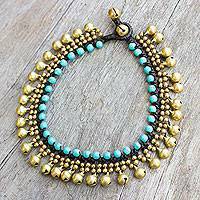 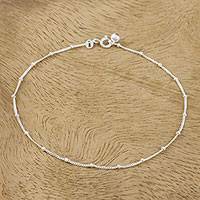 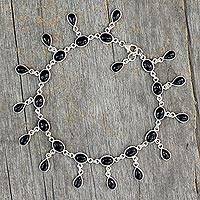 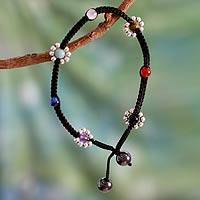 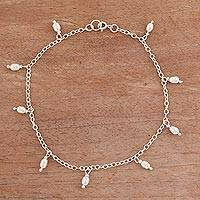 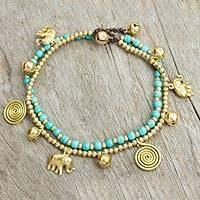 Each anklet purchased will benefit children around the globe.